Gene Jackson is a Singer out of Saint Louis, Missouri. His rich soulful character along with his emotional range make him one of the finest vocalists around. His album "1963" came out in 2017 to critical acclaim, including a Blues Blast nomination (new artist debut). 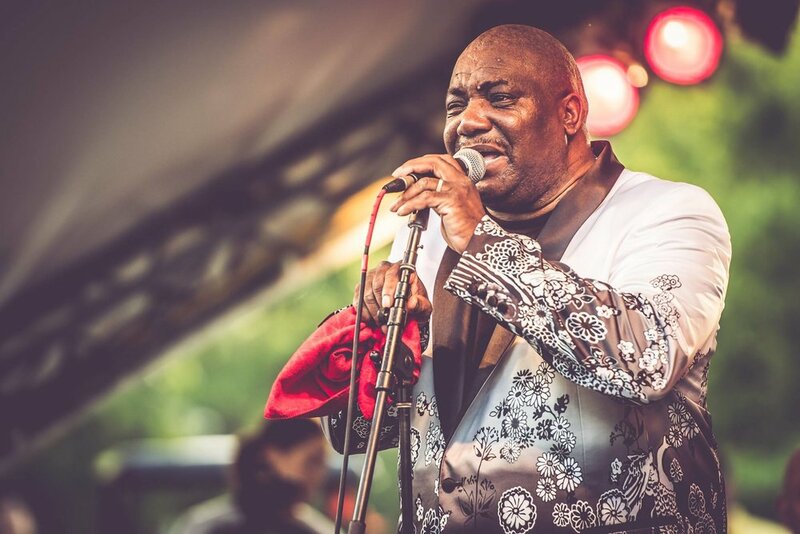 gene jackson is part of our blue lotus soul revue. click here to learn more!